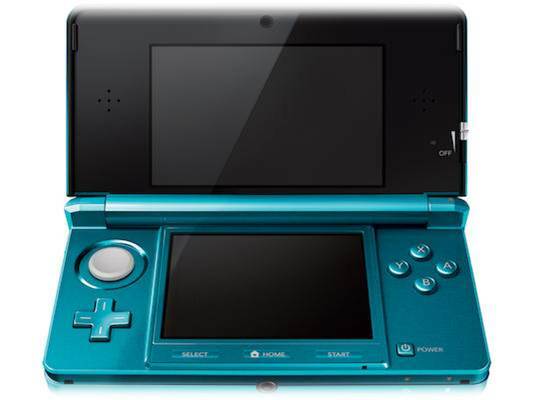 NintenGen: 3DS Ambassador Program: How do you like the first 10 games? 3DS Ambassador Program: How do you like the first 10 games? Are you guys happy with the games Nintendo has offered it's consumers that bought the 3DS early? I myself am pretty happy with these games. I think that I would have preferred having Punch Out! or another Mario game (Wreaking Crew doesn't count!) but this is a good list considering that the Ambassador program is not going to include any Third Party games.